With 500 million plus members worldwide, LinkedIn is one of the leading social networks and an incredibly valuable tool for increasing your sales. LinkedIn allows you to manage your professional identity, build and engage with your professional network, and access knowledge, insights and opportunities to ultimately have a positive impact on your business efforts and increase your sales. While LinkedIn can be a great tool for sales prospecting, networking, communicating with potential and existing clients, and closing sales, many professionals are guilty of using LinkedIn incorrectly and not maximizing sales opportunities to the fullest potential. We’ve put together a list of the top LinkedIn sales mistakes to help you get over these sales hurdles and put you on track to becoming a LinkedIn sales pro. Read our list below of the seven unforgivable sins of LinkedIn sales — are you guilty? People connect with people on LinkedIn they view as professional, credible and relevant experts to integrate into their network — if your LinkedIn profile is not complete and doesn’t represent a strong, positive personal brand, why would people want to work with you? Often times, viewing your LinkedIn profile is your client’s first interaction with you, so make it a first impression that adds value and gives off a professional impression of you and your business. Part of building a strong personal brand and optimizing your LinkedIn profile is making sure your profile is 100 percent complete from your profile picture to customer referrals. The first step in making sure your profile is 100 percent complete starts with your profile picture — this is often where people make the first mistake with their profile in creating their personal brand. For your profile picture, you’ll want to use a high-quality, professional picture with good lighting and background — inappropriate pictures, unprepared and unrecognizable photos are out of the question. Your profile picture creates a good impression and makes you “real” to clients. Along with an appealing profile picture, you’ll need a professional background image that brands you well — think of something relevant to your business or industry that would interest and translate professionally to clients. In addition to a professional profile picture and background image, completing your profile headline and summary is the next step in perfecting your profile. Before you begin to write your actual headline and summary, it’s important to first consider the audience you’re writing for. More often than not, profiles are written for the wrong audience. What matters to your prospective clients and current customers? What professional language does your audience understand? Your overall communication should depict how you want to be perceived and how you want to speak to prospects and current customers. Update your profile to reflect what is important to your audience. When it comes to writing your headline, this is easily one of the most common oversights among sales pros. As you write your headline, you’ll want to create a compelling headline that’s more than just your current position. LinkedIn will automatically list your current job title and company in your profile under your name if you don’t customize it. Most people stick with this auto-populated headline, but if you want to stand out and become more noticeable, change this headline into a value proposition that captures your audience’s attention. Write your headline for your audience including appropriate keywords buyers might search for — this should be your captivating pitch to clients and showcase what you bring to the table. Think about what’s in it for your clients and how you can best help them. For example, most sales representatives commonly leave their headline as something basic as “Sales Representative” or “Software Sales Manager.” What does that tell us? What value do you provide clients? Now, if you’re a financial software sales representative, a headline such as “Financial Software Expert helping companies easily and quickly manage their investments” will more likely better capture the interest of prospective clients than just “Sales Representative” and will also gives prospects a sense of how you can best help them. When it comes to your profile summary, one huge mistake is to leave your profile summary blank. A profile summary is one of the first things a profile visitor sees on your profile and is the perfect place to describe your product’s or service’s value proposition, establish your professional credibility and include a call-to-action for readers. Other crucial information often forgotten about in this section is a link to your website, social media contact details such as your Twitter account and email address. Additionally, don’t overload your readers with too much information — your buyers don’t need to read your autobiography. Limit your profile summary to only relevant information including what you’ve worked on in the past year or so and your biggest achievements of concern to your audience. In this section, avoid overemphasizing previous positions and calling out irrelevant details such as personal beliefs. Leaving this section blank or neglecting to include relevant details is the equivalent of throwing your money away. After completing your profile headline and summary, make sure to take the time to proofread and give these sections a final review in order to avoid common mistakes with grammar, punctuation and spacing. Most people rush to finish their profiles and forget to give their profiles a careful, final review — these types of easily missed mistakes make you look unprofessional and appear to lack the time to consider all of the details. Another profile mistake commonly made is not taking advantage of the opportunity to include projects and media in your profile — here you can maximize your credibility with appropriate background, content, videos and more. Profile recommendations and endorsements are an easy, positive way to show prospects how you’ve helped existing and former clients, acknowledge your skills and give prospects a sense of what it’s like to work with you. One of the easiest and quickest ways to add recommendations and endorsements to your profile is to write some of your own for other customers and colleagues and ask that they please return the favor. High-quality recommendations and endorsements, especially from happy customers and colleagues, will show prospects you’re a professional and credible person to integrate into their professional network. How many LinkedIn connections do you have? One of the biggest and most crucial mistakes when using LinkedIn as a sales tool is neglecting to connect with others and build your professional network. Take a hard look at your contacts. Do you have at least 500 connections? If not, you’ve got some work to do. You’ll want to accept and initiate connections liberally in order to build your professional network. 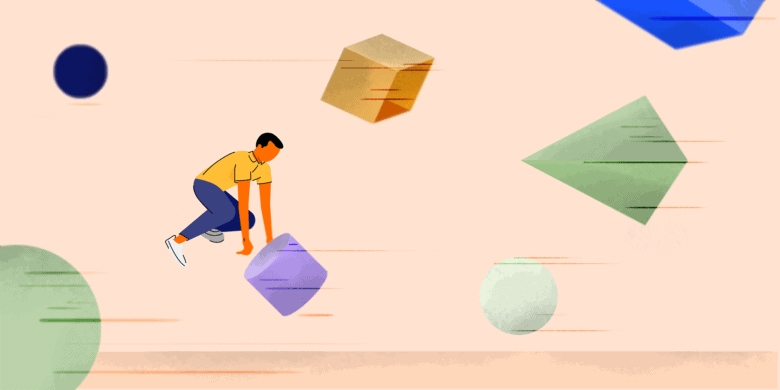 Regularly reach out to new connections — the more you are connected to, the more likely it is you’ll appear in other people’s searches. Make sure you’re connected with all of your clients and colleagues right away. Next, connect with prospects or people you’d like to work with. When making new LinkedIn connections, it’s important to communicate before you connect. 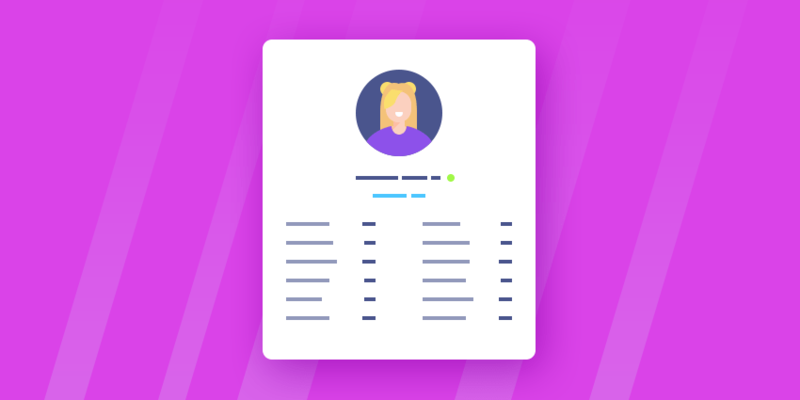 Never send an invitation with a blank message or standard automated text, instead send a customized note explaining why you want to connect with them. If your connection request is the first step in a potential sales conversation, make it feel personal and clear why you want to connect with them and that you’re not just making a connection just to have one. Another great way to make new LinkedIn connections is from profile views. An important question to ask yourself is: Who’s viewing my profile? On LinkedIn, you can see who’s looked at your profile which is a great excuse to reach out to that person with a connection request and personal message. Also, when you look at other people’s profiles, a certain percentage will look back at your profile and can be another good excuse to connect with them as well. It’s also important to have a strategy regarding who you will to connect to. 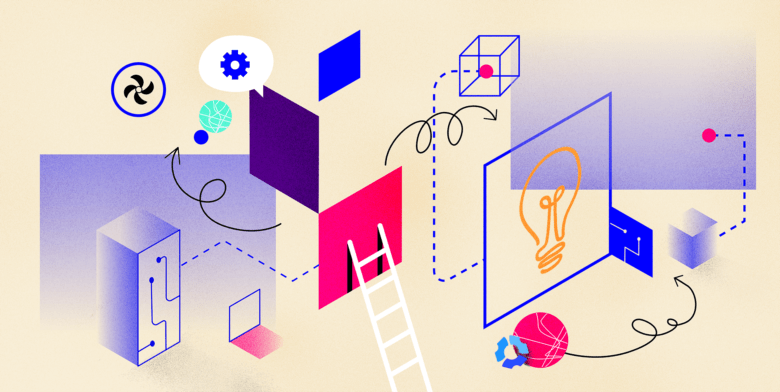 If your goal is to create future business opportunities, then it makes sense to connect with other business and individuals in parallel, but non-competing industries. The basic idea is that of chunk up marketing, a content marketing strategy that (among other things) finds industry allies to work with. For example, a Hair Salon might link up with a limousine service. Both deal in the wedding business, but are not in competition. A fitness centre might link up with a sports brand or health food chain. These connections create natural opportunities for collaboration. Remember, the goal is not simply to brag about the number of connections you have – but to have connections that matter. How many LinkedIn groups are you in? Not participating in groups is another unforgivable sin of LinkedIn sales. LinkedIn groups easily allow you to expand your professional network and are good places to connect with other professionals who share similar professional interests, work in the same industry or have a similar role as you. By participating in groups, you can learn new things from these enthusiasts and establish credibility and expertise with vital audiences. You must listen to the group first before you start commenting in the group. After you start commenting, then you should start posting. Keep in mind you don’t want to spam or post messages that will be perceived as heavily commercial or self-serving — you want to be an active member who adds value to the group, provides useful information and advice to other members. Overall, groups have so much to offer from the ability to message other group members even if you are not connected yet to gaining potential customer leads. fHow many times have you received an email or call from someone who is obviously reading or writing from a script? Doesn’t this leave a bad taste in your mouth? Poor communication and lack of personalization is a big no-no in effective LinkedIn sales efforts. Along with creating customized messages when making new LinkedIn connections and becoming an active, trustworthy LinkedIn group member, your daily LinkedIn communication activities from responding to connection requests and maintaining your relationships with current contacts needs to be a top-of-mind priority. This means nurturing your relationships and not simply adding contacts you don’t actually have any contact with, or even as quick and easy as liking your contacts’ status updates or sending them personal LinkedIn messages to see how they’re doing. How many times have you seen an irrelevant post on your LinkedIn news feed such as a funny picture or random status update? This is a huge mistake. You should be sharing relevant content on a regular basis that your contacts will find interesting. Sharing interesting professional information your connections care about from relevant news articles to industry questions will help position you as a thought leader in the space and is an easy way to engage meaningful conversations. As a rule of thumb, you should share at least three relevant posts per week. It’s also important to comment on other people’s posts and respond to posts submitted on the content you share — responding and leaving a thoughtful comment doesn’t take much time or effort and can have a positive, lasting impact on your audience and position you as a thought leader in the industry. If you’re prospecting harder and not smarter, think again! You should be prospecting smarter, not harder on LinkedIn to increase your sales. 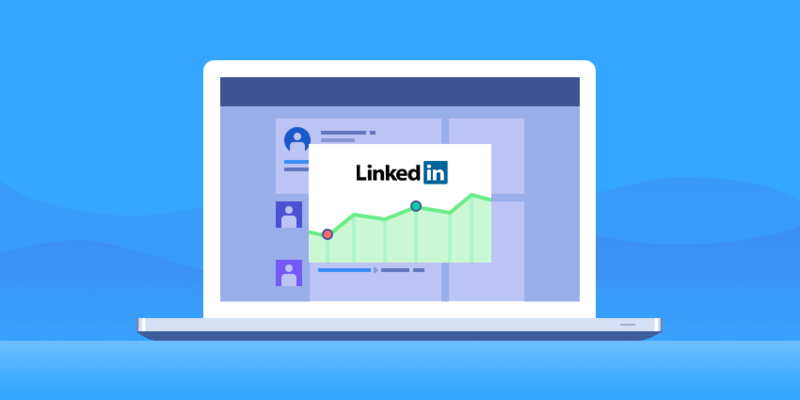 While LinkedIn offers basic search tools to find prospects and interact with others on LinkedIn, you can make prospecting and building relationships even more efficient and effective for yourself if you utilize paid options on LinkedIn. LinkedIn offers a variety of pay-to-play opportunities to enhance your sales prospecting techniques and take your sales to the next level including premium account memberships, LinkedIn Sales Navigator, InMail and more. The first thing you can do right away is upgrade your “Basic” LinkedIn account to a paid “Premium” sales account. Upgrading your account to a “Premium” account will allow you more easily generate leads and build clientele through advanced search options and additional InMail credits to message contacts directly you may have not been able to message previously. Time is of the essence! If you’re not making LinkedIn a habit and using the platform on a regular basis, what was all your hard work for? If you’re trying to increase your sales, you should be using LinkedIn regularly for at least 15 minutes per session, multiple times a week. Being an active member and using LinkedIn on a regular basis means responding to connections, messages and updates quickly and genuinely. How can LinkedIn benefit my sales efforts? What objectives or goals do I have? What results do I want from LinkedIn? What key actions should I take on LinkedIn? What habits for using LinkedIn will I adopt? Once you’ve determined the answers to these questions and acknowledged the unforgivable sins of LinkedIn sales, you’re on your way to becoming a LinkedIn sales pro! Do you have a LinkedIn sales success story? Share your experience with us! What’s in store for the engineering industry? To put it simply: more technology. Engineers are finding new ways to streamline processes and get to market sooner with the help of technology. This includes industrial optimization, advanced software, and the continued spread of the Internet of Things (IoT), to name a few. Embracing technology isn’t optional….